Terrell wasn't able to keep the momentum from last nights win today in Corsicana. 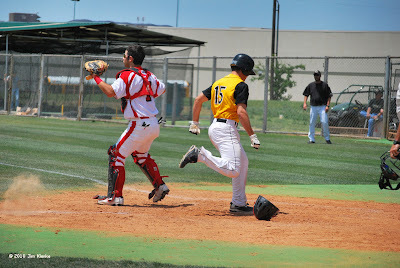 The Tigers took an early 1-0 lead but the Cleburne Yellow Jackets evened the score in the second and took the lead for good in the third. The final was 8-1. 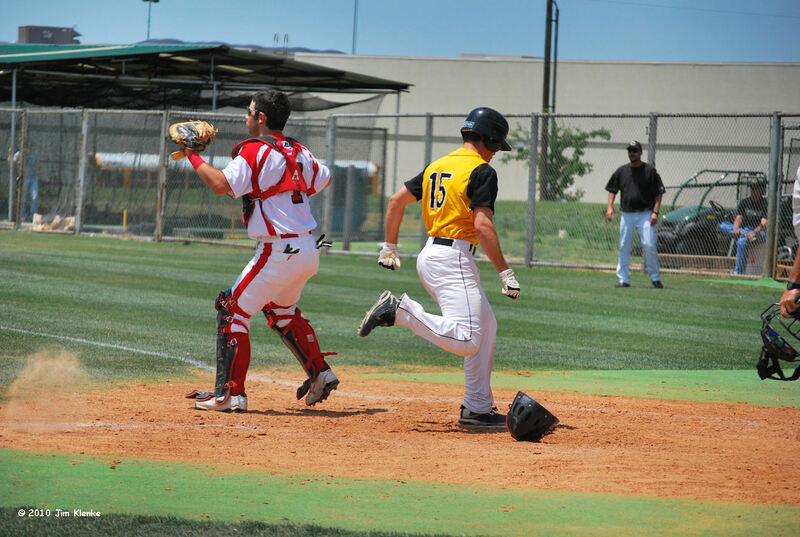 Cleburne wins the series and advances to the next round. I will have a compete recap of the game tomorrow and will post my favorite photos from the season starting Monday.